Did you know that there are some acceptable reasons for returns? There is a sweet spot of around 13% for the average e-commerce return rate, and it can actually lead to higher sales per customer. Unfortunately, if e-commerce product returns are high, it can mean a headache for your sales department. 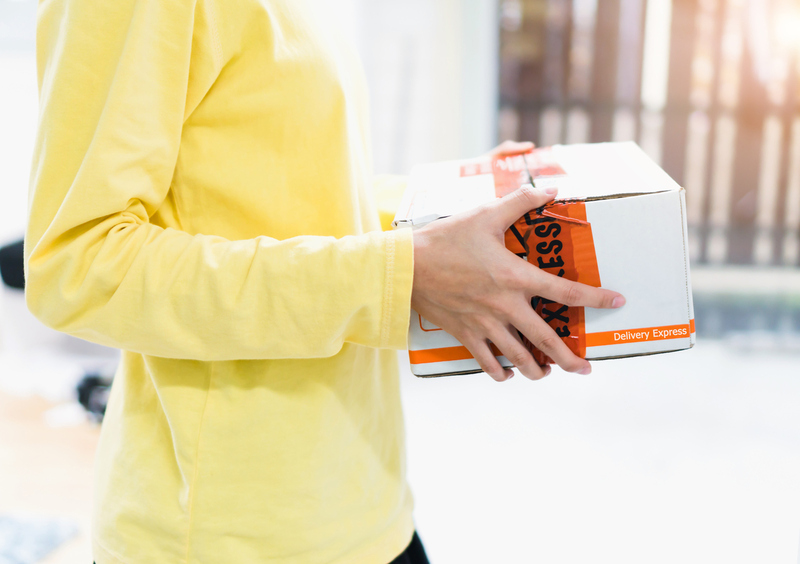 There are many reasons for e-commerce order returns, including the delivery of incorrect merchandise, customer behavior, damaged products, wardrobing, a delay in order fulfillment, and more. Here are some of the most common reasons for merchandise returns, and advice on how to reduce the return rate. Physical stores can decrease product returns related to incorrect size because customers can carefully examine and test the product before they purchase it. With e-commerce retail, brands are unable to provide this luxury to their customers. But that does not mean this needs to be a problem for you. You can reduce these types of e-commerce customer returns significantly by creating excellent, detailed product descriptions that provide measurements or sizing charts that correlate to real-world dimensions, so your customers can get the right product the first time. When customers buy an accessory for an item they lose, break, or no longer use, you may experience these kinds of returns. This can also happen when a customer is forced to move, change jobs, or downsize their personal life. Items that usually end up in this category include phone chargers, cases, and car accessories. Although the retailer has little control over these kinds of returns, you can reduce them by showing the customer the benefit of the product and how it can enhance their experience with their current set-up. Customers need to know that what you have to offer them is valuable, no matter what changes happen offline in their personal life. This type of return is completely preventable. Your product descriptions, whether online or in print, should be as accurate and detailed as possible. You need to make sure that your customer knows exactly what they are about to get, and this includes the picture quality as well. Take online apparel returns, for example: if you are selling a T-shirt, you need to make sure that the product sample photograph reflects the look of the real-life color of the item. If the photograph shows a gray T-shirt, but the customer receives a purple one, you have a problem. This kind of return is also preventable. You need to make sure that your product-picking process is accurate. Your staff needs to be sorting and selecting your products properly so that you do not lose money, and so that your customers are getting the correct product. More than 50% of customers return products due to retailer error. Don’t be part of that statistic! If you are seeking advice on returns processing best practices or further information on reasons for product return, or if you want help managing your reverse e-commerce logistics, APS Fulfillment, Inc. can help. We provide advice on e-commerce shipping processes and offer our clients a variety of hands-on services including e-commerce fulfillment, product fulfillment, direct mail marketing, fulfilment solutions, and fulfillment markets. We also use the best-quality software systems to manage your warehouse, so if you’re looking for the right company, look no further than APS Fulfillment, Inc. You can contact us by e-mail at [email protected] or by phone at (954) 582-7450. "6 Insider Secrets to Save Time and Money With Your Product Fulfillment." Simply fill in your information below and once you click submit we will give you a link to download your free copy of this must have whitepaper. APS Fulfillment, Inc. is a product fulfillment and direct mail marketing production facility in South Florida with turnkey, state-of-the-art technology that provides fast, flexible, precise, and cost-effective solutions for clients. Does My Small e-Commerce Business Need 3PL Services?